Access to and use of the Ordina website (hereinafter “the Website”) is subject to the following conditions. Use of the Website means full acceptance and approval of these terms and conditions. Ordina means the entire Ordina Group. All data and information on the Website are made available for information purposes only. 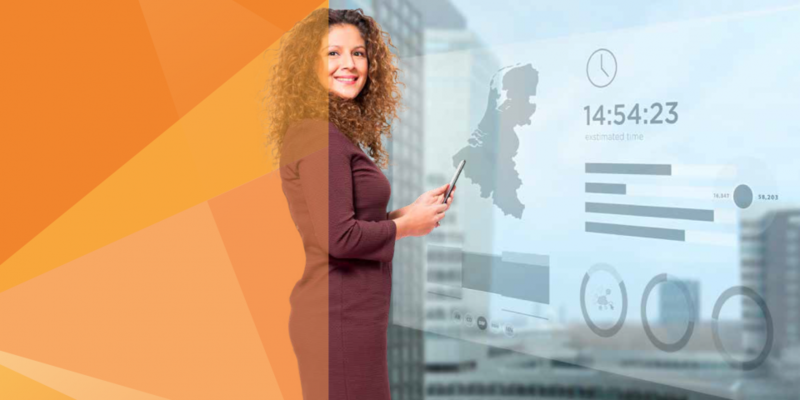 Although the utmost care is taken in the composition and content of the Website, Ordina cannot guarantee that the nature and content of the information are correct. Ordina is in no way liable for any damage, direct or indirect, that the visitor or user of the Website and / or third parties suffer as a result of the use of information, material and / or services of the Website and / or as a consequence the use of information, material and / or services from the websites connected to the Website. The Website is the property of Ordina. All copyrights and other intellectual property rights on the content of the Website, including text, design, images, logos and sounds, belong to Ordina or its licensers. Without the prior written permission of Ordina, the content of the Website may not be reproduced, modified and / or published, in any form or by any means whatsoever, or stored in an authorized data file. Ordina is not responsible for the content of the websites that are linked to the Website, nor for the information, software, products and services available on or through these sites. A link to another site is solely for the convenience of the user. Ordina accepts no obligation or liability in this regard. Without prior written permission from Ordina, framing and making a hyperlink to the Website is not permitted. All data provided by the user to Ordina will be regarded as confidential information and, unless explicitly stated otherwise, will not be disclosed by Ordina to third parties, unless this is required by law or is demanded by the judicial authorities. These conditions, as well as disputes or claims arising from or related to the conditions, are governed by Dutch law. Such disputes and claims will only be submitted to the competent court in Utrecht. Ordina reserves the right to change the conditions under which the Website is offered without further notice. These changes will be effective immediately after placing on the Website.